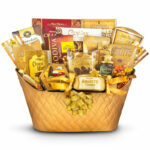 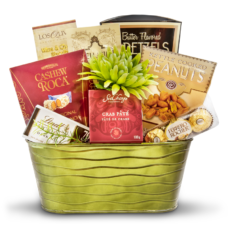 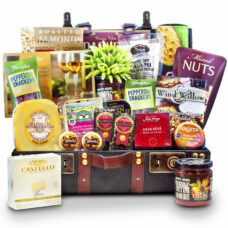 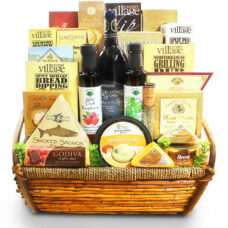 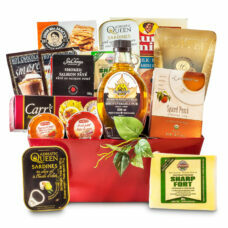 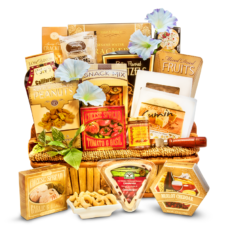 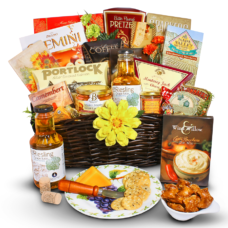 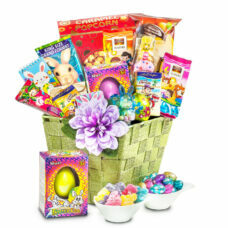 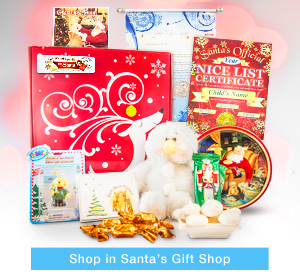 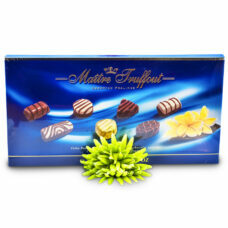 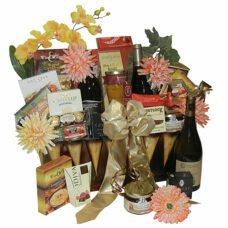 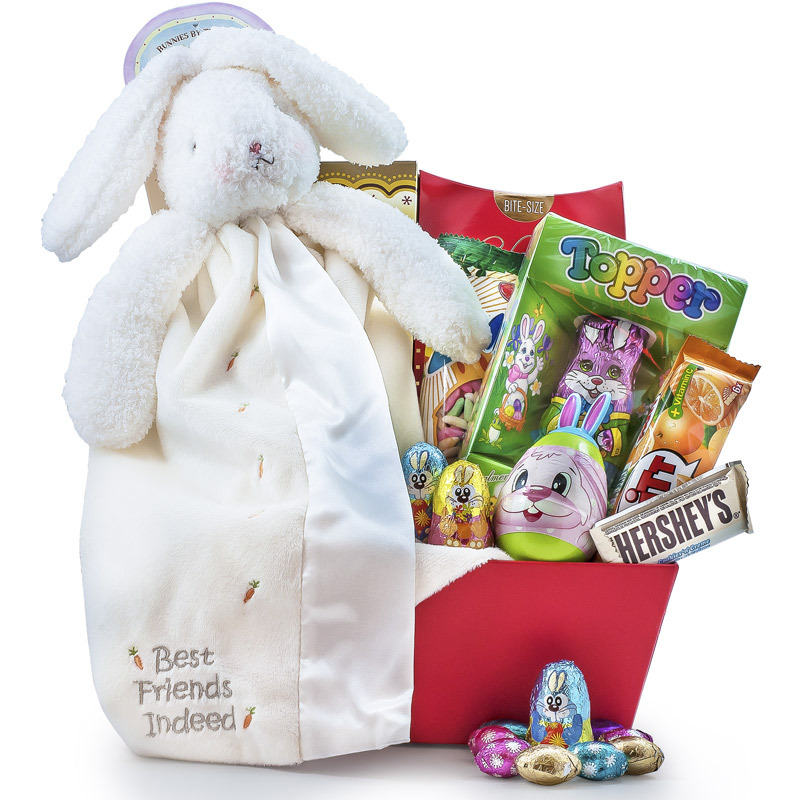 These seafood gift baskets are carefully assembled with the finest Canadian products. 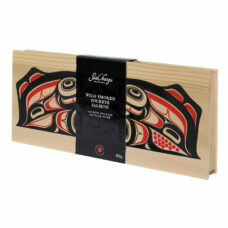 Fine smoked sockeye salmon in cedar gift box by itself is a statement. 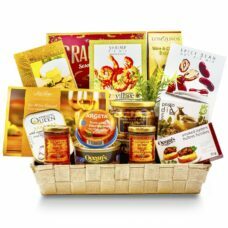 Maple glazed salmon, crab and lobster pate, sprats in oil, herring in tomato sauce just to name a few. 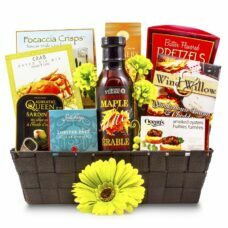 Shrimp dip mix for your gourmet chips, hot gourmet crab dip mix, all get along fine in our basket. 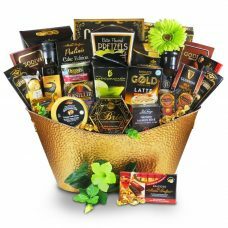 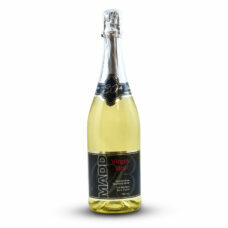 Send it to a special occasion, or have it shipped to yourself, you will enjoy all the fine gourmet offerings that would be hard to find otherwise. 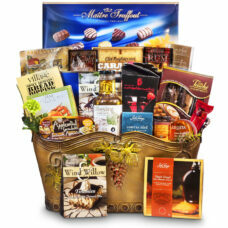 All the way from gourmands, epicures, specialized chefs would enjoy and appreciate a special gourmet collection where you pair excellent wine and exceptional gourmet seafood. 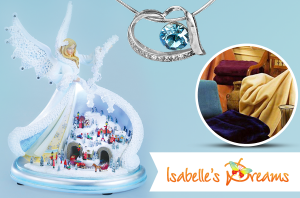 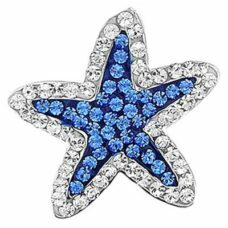 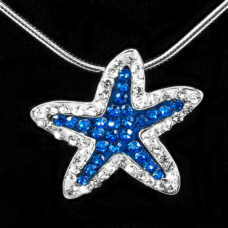 Starfish design sterling silver pendant is nicely decorated with vibrant blue and clear Cubic Zirconia.